Hypertext Transfer Protocol (HTTP), main communication port with legacy players (e.g. XMP-3250/3350/3450). HTTP alternate, main communication port with all players. For cloud update service through Google drive. 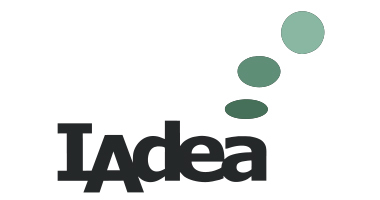 Microsoft Simple Service Discovery Protocol (SSDP), to discover IAdea players on the network.